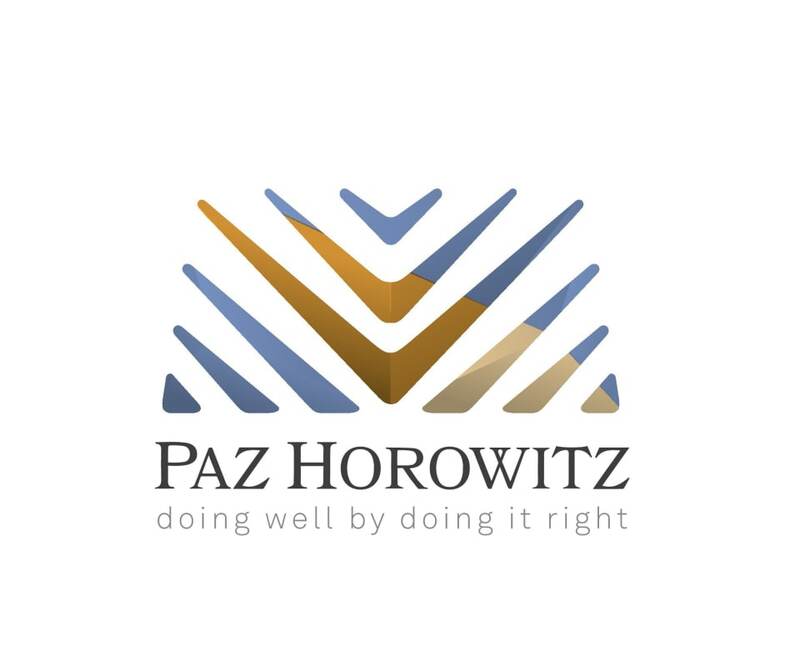 Founded in 1991, Paz Horowitz delivers practical, ethical and cost-effective legal services. Portraying the firm’s commitment to excellence, the specialist law firm Molina & Company Lawyers & Consultants, and two former senior executives from PwC Ecuador have joined our team to benefit our clients with new services such as financial and auditing consulting and advisory services. Paz Horowitz was the first law firm in Ecuador to sign the UN Women’s Empowerment Principles and to join the UN Global Compact. In 2016, the firm was recognised as a pro bono leading light by Latin Lawyer and the Vance Center, and also was recommended in Ecuador for The Latin America Corporate Counsel Association in compliance and anti-corruption. Its lawyers consistently receive recommendations from Chambers and Partners, IFLR, Legal 500 and Latin Lawyer, among others. Anti-corruption and anti-money laundering compliance: The firm provides compliance advice, due diligence, investigations, and works with clients to create ethics and compliance systems that fit the client’s business and situation, as well as training courses that comply with the FCPA, ISO 37001 and local law requirements. Partner Bruce Horowitz is presently the only person recommended in Ecuador for anti-corruption compliance. Corporate/commercial and M&A: Paz Horowitz is well known for its extensive experience and knowledge in M&A transactions. Its team, leading by Jorge Paz Durini, who is recognised in LACCA Approved, represents clients in multiple sectors such as aviation, real estate, floriculture, pharmaceutical, telecommunications, energy, oil and mining, importation and distribution of automobiles and tourism. This department is best known for its hands-on advice and participation in the transactions they are involved, because its partners (not only associates) get deep into the documents, details and document preparation. Dispute resolution and litigation: Ricardo Velasco is the new coordinator of this area. He held public office as Deputy General Attorney of Ecuador and also was National Director of Human Rights, as Principal Agent before the Commission and Court of Inter American Human Rights, and Committees of the United Nations Organization. Paz Horowitz takes a proactive approach to reduce and avoid unnecessary litigation, presenting alternative solutions to avoid conflict. The firm is praised for its arbitration experience related to BIT claims and also international commercial arbitration. Energy, oil and mining: Led by Jorge Paz Durini, “a greater negotiator and excellent in oil and international contracts” as report Latin Lawyer 250, with his team participates in various renewable energy projects at the national and international level. The hydrocarbons practice area represents some of the largest investment ventures in Ecuador, leading up, mid and downstream, exploration, exploitation, mature fields, transportation and distribution matters. Intellectual property: The IP team produces creative and cutting-edge legal and consulting work, principally focused in technology transfer, recognising, protecting and negotiating IP assets. Byron Robayo, who leads the IP team, has advised to the World Intellectual Property Organization (WIPO), the Ecuadorian IP Office, and the Swiss and US Embassies in the use of the IP as a tool for development. The deep knowledge of the IP, the speed, clarity and frankness of communication are the most important tools that team holds. Labour and employment and immigration: The team, led by Patricia Andrade, delivers preventative advice in order to reduce lawsuit and administrative claims to the minimum. The team has been successful in multiple cases of breach of contract, wrongful discharge and profit sharing, including a US$100 million claim against an oil company. Senior associate Xavier Montesdeoca is praised for his immigration services to the firm’s multinationals clients. Tax: Paz Horowitz advises in tax compliance, audit requirements, complex tax transactions and litigation before the Ecuadorian authorities and courts. Its specialist team lead by María José Vásconez (formerly at PwC) and Jorge Paz Durini provide accounting, audit and project finance support.